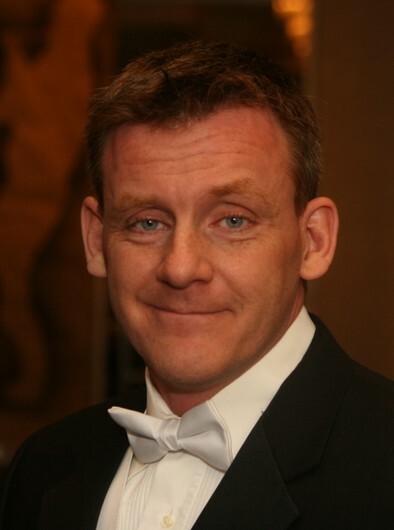 Colin Clarke is the Founder and Artistic Director of the Toronto Youth Wind Orchestra program, and maintains an active career as a sought-after conductor, clinician, and adjudicator. A recipient of the Clifford Evens Award for Conducting at the University of Western Ontario, Colin completed further studies in conducting at the University of North Texas and at the Manhattan School of Music in New York. Participating in the International Conducting Workshop in Sofia, Bulgaria, he conducted the symphonies of Piotr Ilyich Tchaikovsky with the highly celebrated New Symphony Orchestra of Sofia and studied with noted pedagogues Gustav Meier and Rossen Milanov. Colin made his Carnegie Hall debut in May 2006 with the Toronto Youth Wind Orchestra, and returned to Carnegie Hall in 2011 and 2016. With a passion for music education and outreach, Colin maintains a commitment to working with young people and the community. He has guest conducted several orchestras and choirs across the country and has led the Provincial Honour Bands of Alberta, Manitoba, Ontario, Quebec and Prince Edward Island. In May 2008, he was selected to conduct the National Youth Band of Canada. Most recently, Colin was appointed Music Director of the Hamilton Philharmonic Youth Orchestra. Dan Horner is the head of music at Vaughan Secondary School. He began his education as a student in Scarborough where he studied trumpet with trumpet player and composer Vince Gassi. Later, while studying at Queen’s University he worked as a research assistant, was the assistant conductor of the Queen’s Symphony Orchestra, and was part time performer with the Kingston Symphony Orchestra. After graduating, Dan spent a number of years teaching at the elementary level, and then began a 16 year run as the head of music at Bayview Secondary School where he lead of a department of 500 and conducted 7 ensembles. 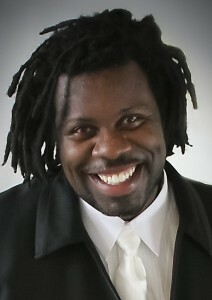 While at Bayview, he co-founded the York Music Camp which is now in its 15th year. Dan’s work with the TYWO organization has involved collaborations with composers such as Brian Balmages, Samuel Hazo, John Mackey, Frank Tichelli and others. He has also had to privilege of working with Jens Lindemann, Peter Stoll, TorQ, The Shuffle Demons, Cadence, and the Canadian Brass. As an adjudicator, he has enjoyed working with the Music Alive Festival as well as the Golden Horseshoe Music Festival. He has also been a guest lecturer with Ontario Institute for Studies in Education . When not involved with music, Dan spends his time as the assistant director at SHAD-Carleton as well as practicing golf and learning Korean which gives him a legit excuse to watch K-dramas and listen to K-pop. Canadian-born trumpeter, Ben Promane is an emerging young artist based in Toronto, Ontario. He has performed with many professional ensembles including the Art of Time Ensemble, Talisker Players, Shaw Festival Orchestra, the Canadian Brass and the Order of Canada Jazz Orchestra. 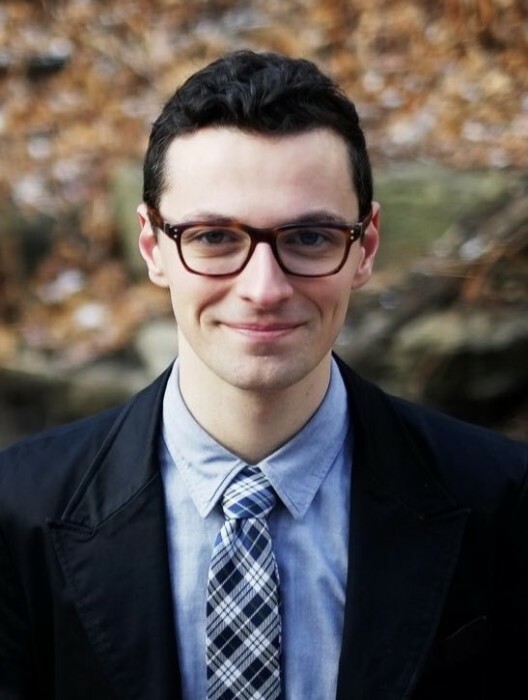 A 2014 finalist in the Orchestra Toronto Concerto Competition and 2015 prizewinner of the Glenn Gould School Chamber Music Competition, Ben is an active solo and chamber recitalist having recently performed in Heliconian Hall, Walter Hall, Islington United Church, Mazzoleni Hall and Koerner Hall main stage. Ben has been fortunate to play with many of Canada’s leading festival orchestras. He has spent summers studying at the Domaine Forget Brass Academy, and as Co-Principal Trumpet with l’Orchestre de la Francophonie, National Academy Orchestra of Canada and the National Youth Orchestra of Canada. Ben recently earned an Artist Diploma Program at the Glenn Gould School under the tutelage of Toronto Symphony Orchestra’s Principal Trumpet, Andrew McCandless. He is a graduate from the University of Toronto Faculty of Music having studied with Anita McAlister and Jim Spragg. Ben is equally passionate about education. He was Ethan Hawke’s trumpet instructor during his preparation for the role of Chet Baker in the film “Born to Be Blue.“ Currently, he is a part-time music teacher at the Bayview Glen School and brass specialist at Havergal College. Ben continues to enjoy the position of conductor of the TYWO Concert Winds.